삼성전자의 갤럭시 S5 국내 출시일이 이번달 말로 앞당겨진다. 24일 SK텔레콤 관계자는 4월 11일로 예정되어있던 갤럭시 S5의 출시일을 3월 27일로 앞당긴다고 전했다. SK텔레콤이 영업을 하는 시기에 맞춰 출시하기 위함이다. 이 SK텔레콤 관계자는 “4월 5일 이후에 출시할 경우, KT와 LG유플러스 만으로는 시장에 대한 영향력이 적다고 판단되었기 때문”이라고 전했다. 또한 삼성측 관계자도 “삼성전자가 글로벌 업체이지만 한국을 기반으로 하고 있는 만큼 국내 1위 이통사인 SK텔레콤을 무시할 수는 없다”면서 “이 때문에 SK텔레콤 영업정지가 시작되는 다음달 5일 이전으로 출시일을 앞당기는 방안을 검토 중”이라고 말했다. 업계 관계자는 “갤럭시S5의 해외 출시일에도 영향을 미칠 수 있을 것”이라고 전했다. Samsung Electronics, the nation’s largest handset maker, is poised to move up Galaxy S5’s release date to March 27, from April 11, due to recent developments with the nation’s largest mobile carrier SK Telecom. Due to an illegal subsidy war, the nation’s major telecom operators have been forced to undergo business suspensions on a rotational basis by the government regulator. A source from SK Telecom said, “If Samsung Electronics rolls out its new smartphones after April 5, it will have a smaller impact on the market through (relying on just) KT and LG Uplus,“ to explain why the release date of the latest Galaxy phone has been moved up. “Samsung is considering rescheduling the release date before April 5 when SK Telecom‘s business suspension starts,” he added. 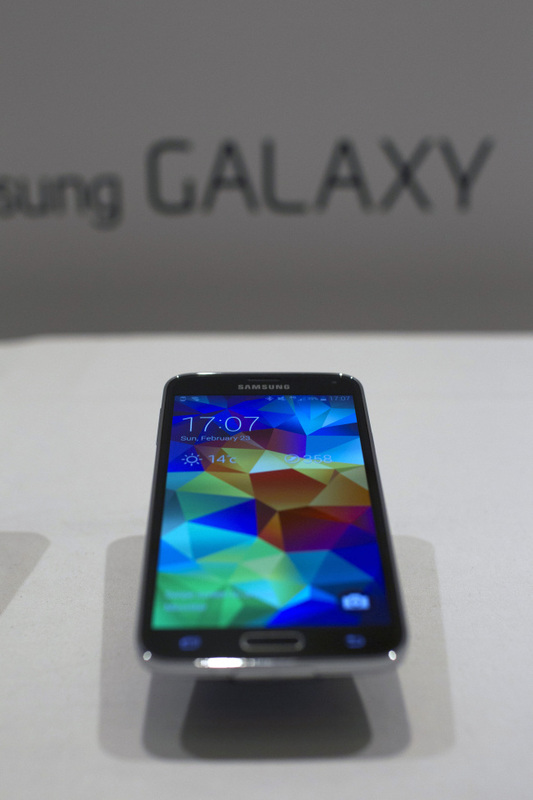 If the Galaxy S5 is unveiled earlier in Korea, the global release date may also be affected, an inside source said.